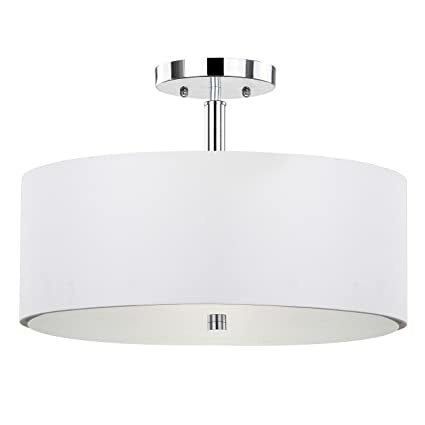 Flush Mount Lighting FixturesDecorate and accentuate the look of your home or office ceilings with a stylish flush mounting lighting fixture from the Safavieh Indoor Lighting Collection. 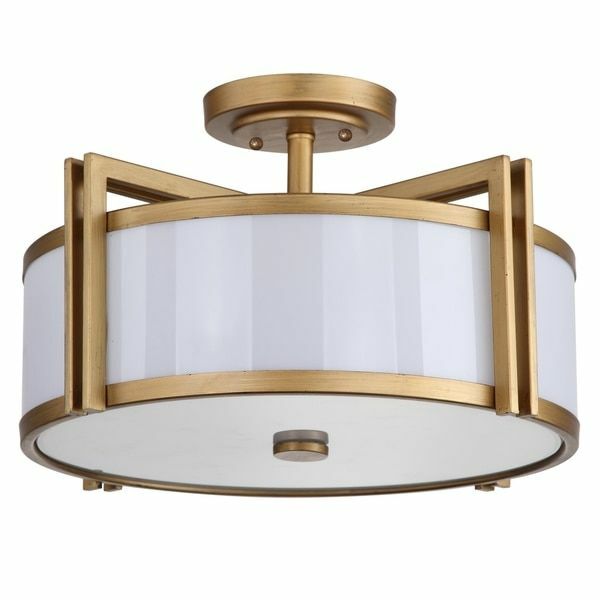 These sublimely styled, flush mount lights add a rich glow with eye-catching designs and radiant shades dispersing light throughout your rooms or hallways. 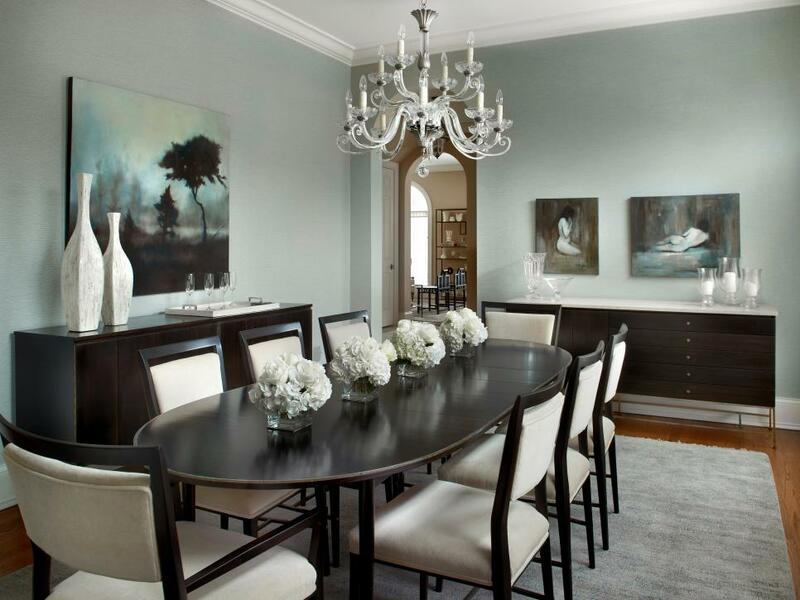 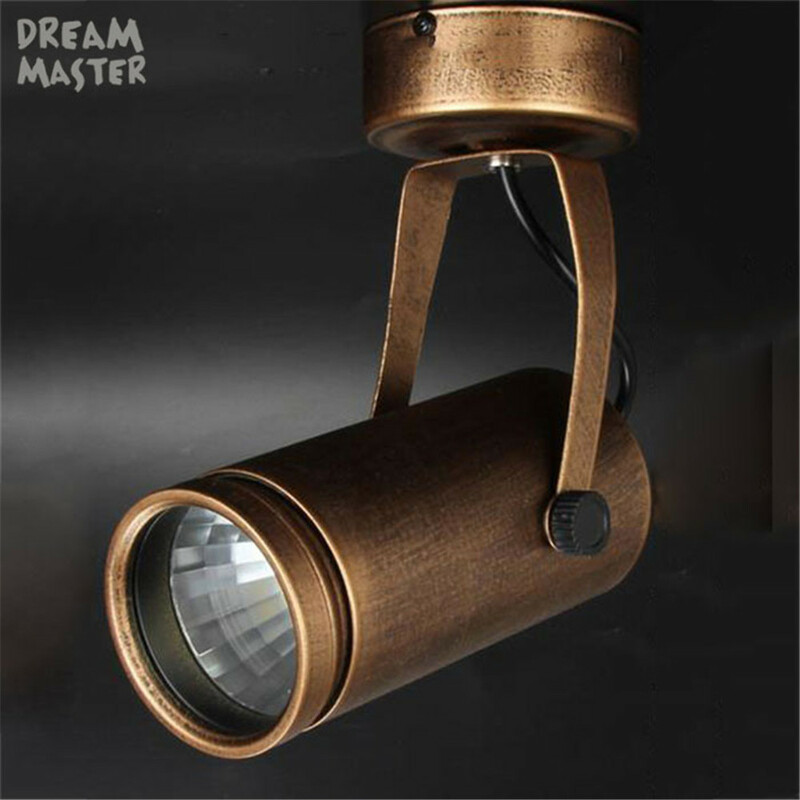 Incredibly functional, especially for any room with low ceilings, flush mount lights are the most popular indoor lights for many parts of the home or office. 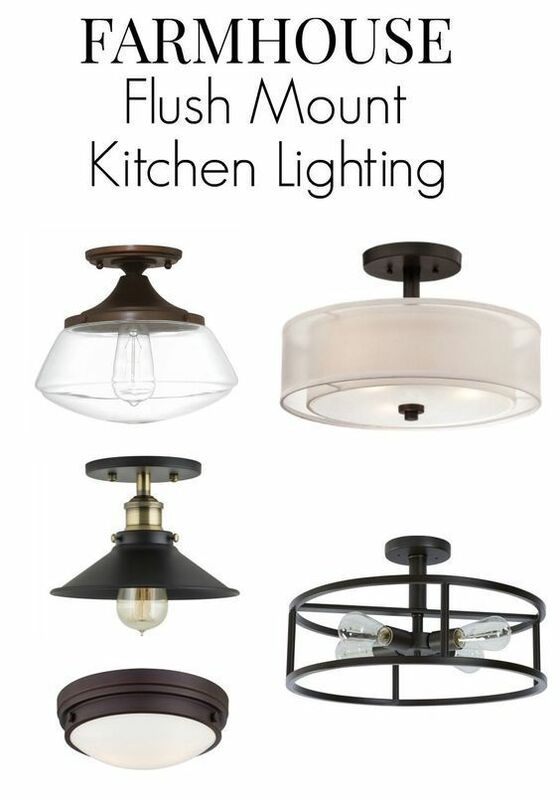 Available in flush mount and semi flush mount designs as well as a smart selection of classic metal finishes and shade designs.